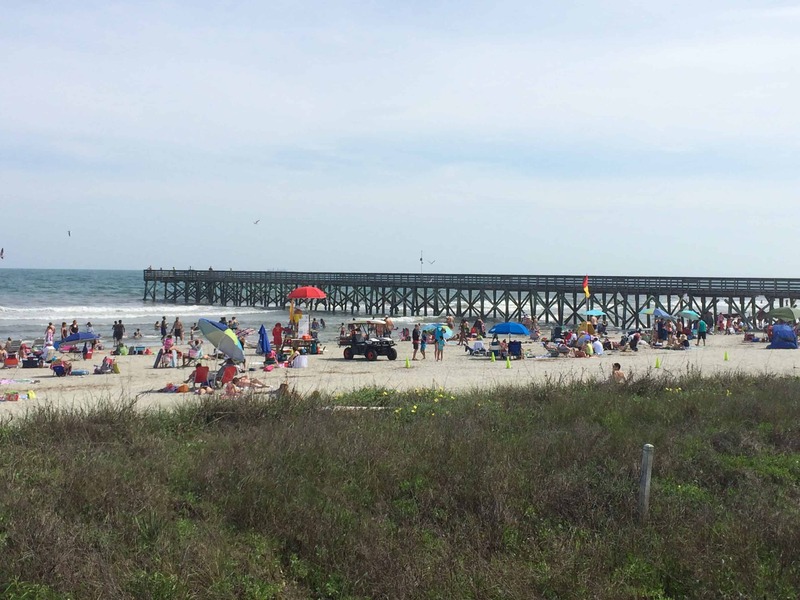 Continuing to try to complete number 37 on our 101 in 1001 list, we visited Isle of Palms County Park this weekend. It was a beautiful beach weekend, so we decided to try out a new place. 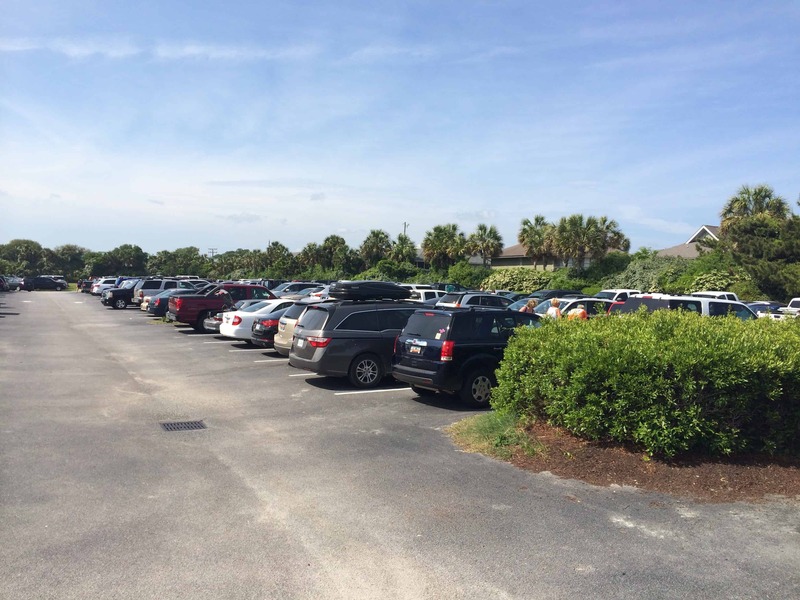 We love Kiawah’s Beachwalker Park, so we thought this beach park would be more of the same! 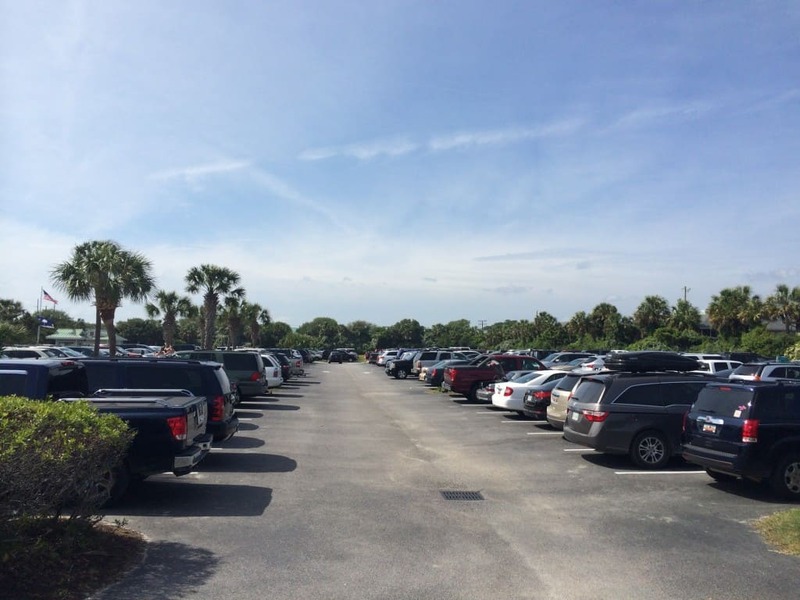 The park is right at the end of the Isle of Palms Connector and has hundreds of parking spaces available. They even had people directing traffic (which there wasn’t a lot of) and telling you where to park. 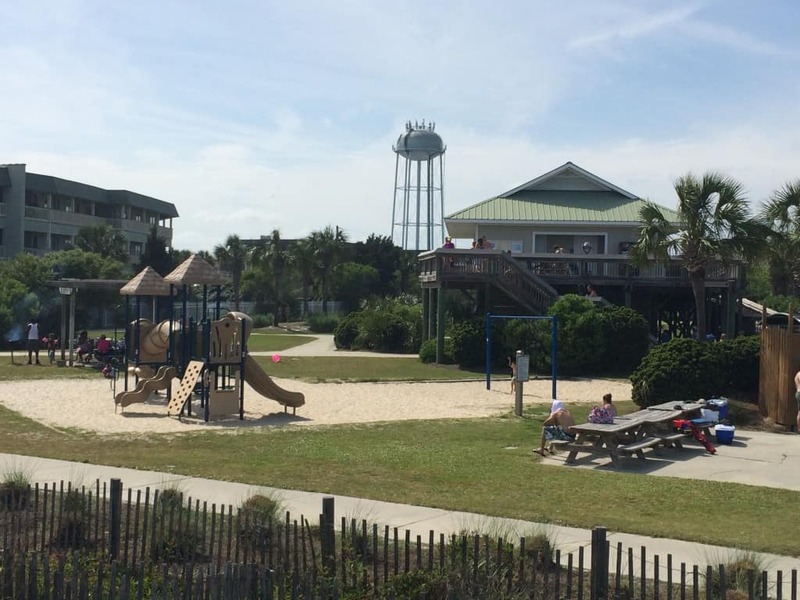 Between the parking lot and the beach access, there is a volleyball court, concession stand, restrooms and a playground for the kids. Strangely enough, there are also four changing rooms that look like shower stalls or bathroom stalls. 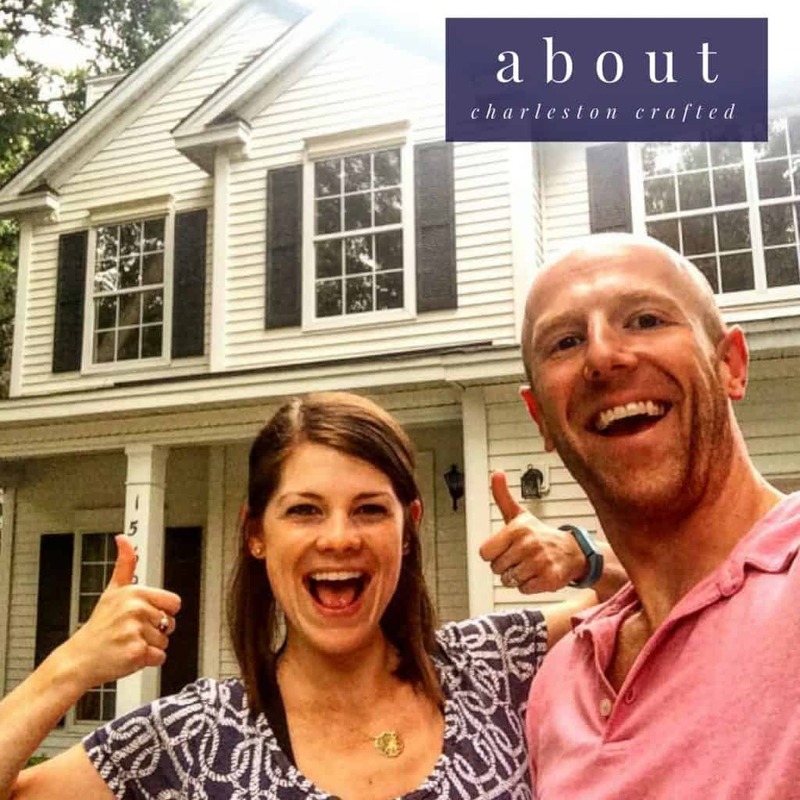 I had never seen anything like them, but they were very convenient for anyone who had kids or just needed to change. There were also about 10 showers for people to use when they leave the beach. The beach itself was very nice, but extremely crowded. The beach was pretty wide between the dunes and the water, so there was a lot of room. There are several lifeguards, making it a good place for families. The beach itself was very nice, but there were just too many people. 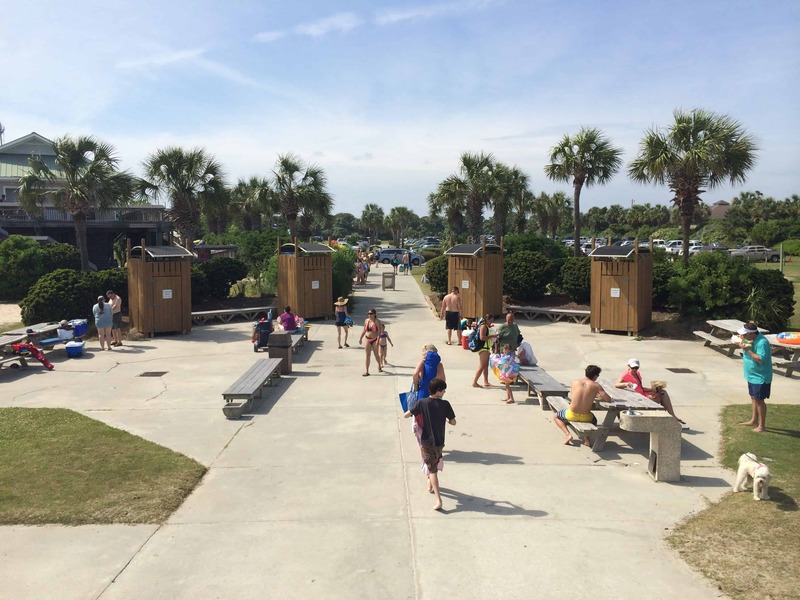 When we thought about it, it seemed like everyone from towns just north of Charleston, like Awendaw and Georgetown, probably comes to Isle of Palms County Park because it is the closest beach to them. That means this beach got a lot of traffic from people that don’t have any other beaches to really go to. 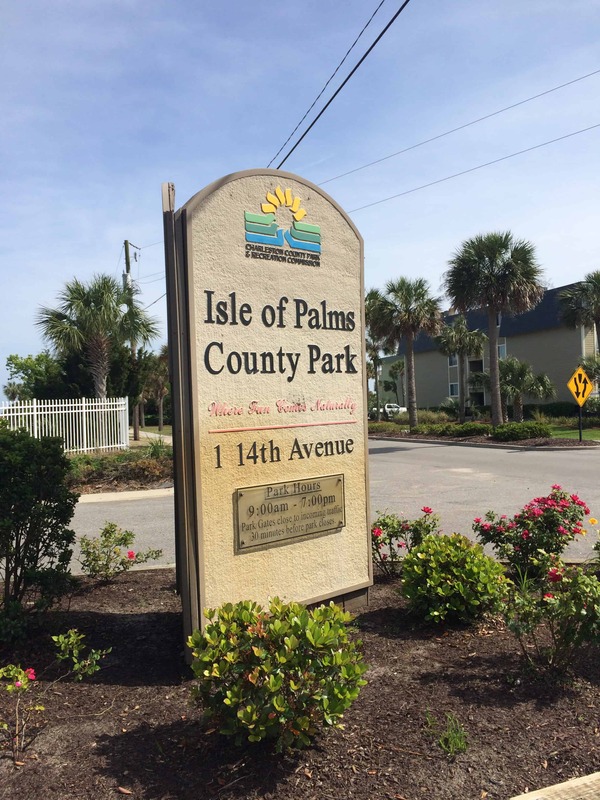 Overall, it was a very nice beach that has a lot of amenities for families, but we probably won’t go back. It’s a long way for us to get all the way out there and there are several beaches that are closer to us. The main reason we went out there this time was because we had an errand to run in Mount Pleasant and we were already most of the way there. What’s your favorite place to go to the beach in Charleston?